In comparing Mac and Dell computers for price and performance the old adage you get what you pay for was never truer. The comparisons are however driven by personal needs and preferences. In addition there are those old arguments about what or which is better for what and which profession. As we will discover here these are not only viable arguments and considerations but go to the heart of the decision making process. So let’s get started. more for the bestselling 17 inch laptop. 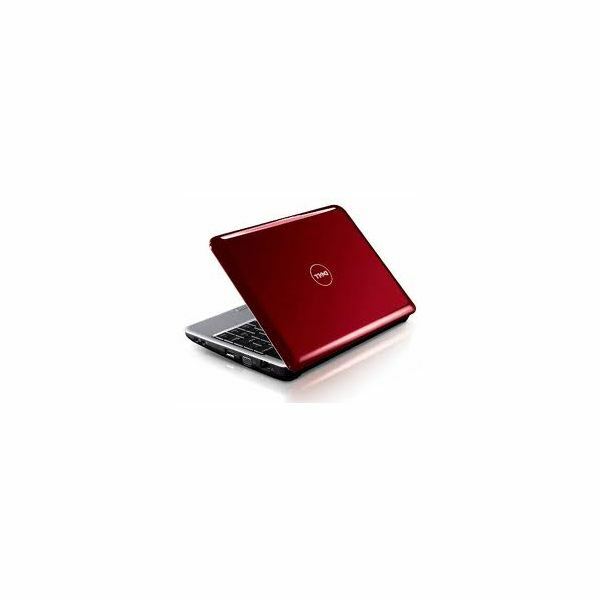 It should be noted that the discounts from bottom to top price for the Dell go from $130 to $360. On the flip side the Mac 13 inch laptop starts at $1,199 up to the 17 inch which prices out at $2,299. Pricing discounts for the educational professionals and students amount to less than $100 for the Mac. Two important things to note here are the operating programs and software which are all inclusive on the Mac and are add on for the PC/Dell. This can drive the cost of the Dell up a few hundred dollars depending on your needs. You will need to look at all the specifications on each computer to see what you are or are not getting. So the real question here is how will the computer be used. This question is essential in getting the most bang for the buck. Ask yourself, where will the computer be used and how will it be used (business or home). Next ask what is the essential software (i.e. Word Processing, Bookkeeping, Presentation Development etc.) that I need. The Mac will be a tremendous resource for the budding musician, presentation maker and professional marketer while the Dell is best suited for general business and basic home use. Both are user friendly, depending on what you were brought up on, and both serve their specific strengths well. Public education continues to be divided between both the Dell/PC and Mac. Mac has tried to address this with their Mac Pro PowerBooks which operate both Mac and Windows systems but cost an average of $1400. You do however get the best of both worlds with this laptop and it could be seen as two $700 computers which is also a good bang for the buck. The key here is making sure you have the necessary memory and processor speeds to do what you want to do. The higher the memory and speed of the processor the more the cost of the computer goes up. If you just need a home PC for basic web surfing and email communication the bottom end Dell computer will serve your need nicely. Whatever you decide there is a price range and operating system to fit your needs and both are practical in their applications and practices. The best advice here is do your homework, read the fine print then pick the system that best fits your needs and your pocketbook. Technology and the computer is a fluid environment with constant changes and upgrades. If you grew up with a PC then switching to Mac only makes sense if your Dell is not meeting all your software needs. There is the real element of decision. 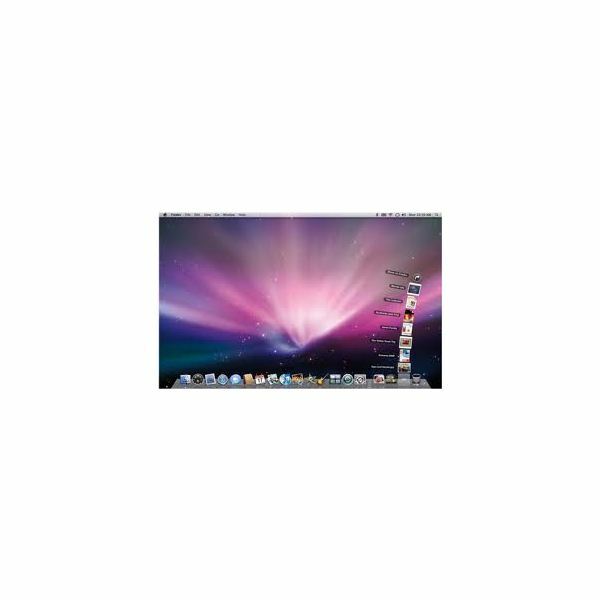 Software for both the Mac and the Dell are varied yet similar. However if you are entering the world of computers for the first time it is a matter of the specifics we talked about earlier. What do you want it for and how will you use it. You do not want to invest $1500 on a system that you will not be taking advantage of as it relates to software and performance, The real news here is with the pace of technology you will be making new choices or doing upgrades every two years, so buy a system that is large enough to handle upgrades from a memory performance standpoint. 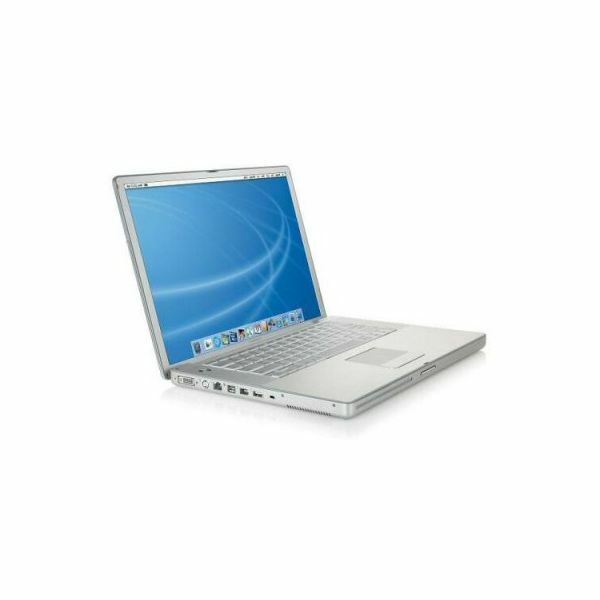 Mac or Dell – you decide then enjoy the experience of today’s technological world!